We’ve got the new Americana just spilling over the cup. New music this week from Maggie Rose, Nick Waterhouse, Rosie Flores, and Nick Lowe (alongside Los Straightjackets once again). 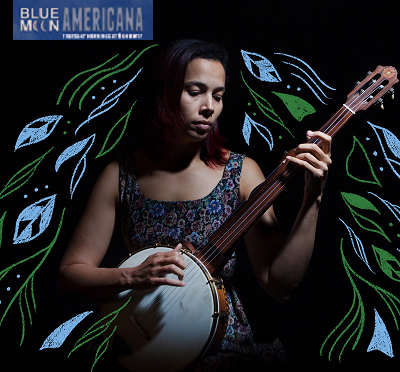 The new release from Our Native Daughters will also be featured alongside a rich and traditional blend of sounds highlighting the music of Rhiannon Giddens including her early collaboration with Don Flemons and the Carolina Chocolate Drops, her two (awesome) solo releases, and duets with Allen Toussaint and Iron & Wine. Coming to you live from the KWTF studios in downtown Santa Rosa. Streaming at kwtf.net/live every Thursday morning!